Combine humor with igneous energy and passion via the Fire Element Clock! Fire is the element of energy, assertiveness, and passion. Fire occupies a place between earth and air among the elemental spheres. 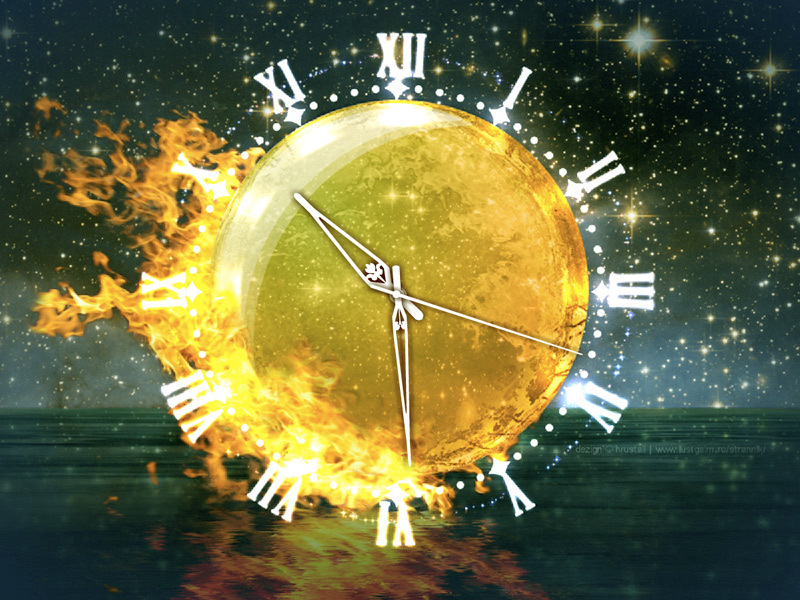 Fire Element Clock will help the rest elements with its vigor and humor.